Products: Indian Namkeen | Snacks | Bhujia | Aloo Bhujia | Moong Dal Snacks | Chana Tasty | Chana Dal Snacks | Boondi Plain | Boondi Masala | Khatta Mitha Snacks | Special Namkeen | Masala Peanuts | Masala Moong Dal | Papad & All FMCG. 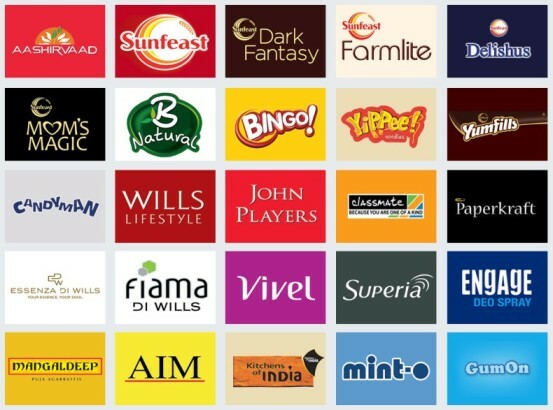 COMPANY DETAILS: Best Manufacture, exporter and supplier of top grade FMCG and Namkeen products from Murshidabad, West Bengal. 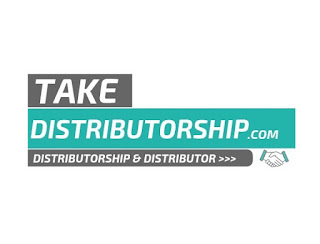 From the guidance of Mr. Subhas Jain company dealing in worldwide and now appointing distributors in India. 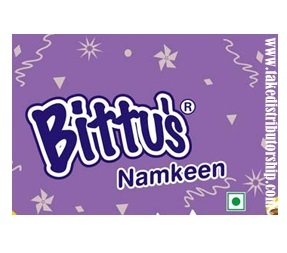 Interested to Take Distributorship of Bittu's Products / Bittu Chanachur Company in India or Your city/area? 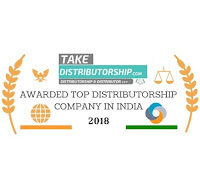 and want to know How to Take Distributorship of Bittu Chanachur Company. Then just inquire below and our team will help you to get distributorship of Bittu Chanachur company.